The winds are something to consider here, similar to our one week Mykonos route as the Meltimi blows heavily during the summer season, up to Force 6 making it an exhilarating sailing ground for an experienced crew. The Cyclades are fairly far south so experiences a warm summer with temperatures up to the mid 30’s in peak season. And the best bit about this area is the moorings fees…there aren’t any! (Or if there are, which is extremely rare they won’t be much more the €20). After arriving in Lavrion and completing your check in with the local charter company you can relax on your yacht and try out the delicious restaurants nearby. 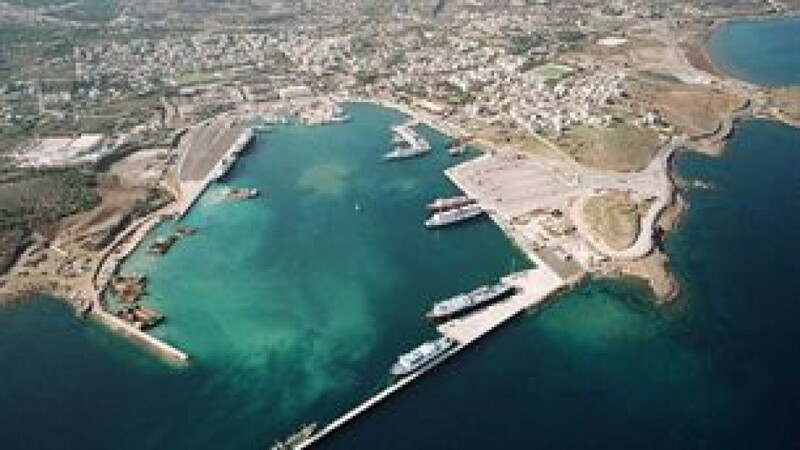 From Lavrion you can sail 10 miles south to visit Kythnos. Kythnos is a charming Greek island that is off most tourists' radars despite its proximity to the mainland, thermal springs and 65 beaches. If you are looking for a beach then Kythnos has you covered, with 65 different sandy beaches to choose from. However if you are looking for a beach to impress, then look no further than Kolona where a lane of sand connects the islet of Ayios Loukas to Kythnos. 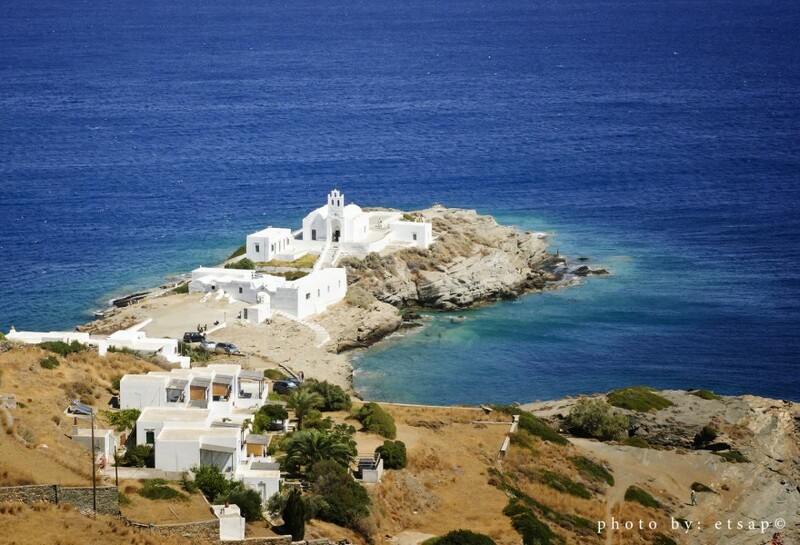 Sailing further south you will come across Serifos, Sifnos and Syros. 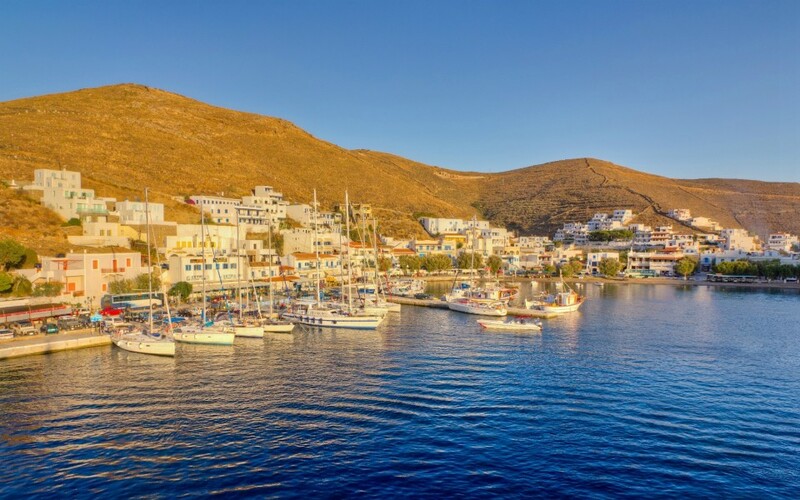 Serifos is the first one you will come across as you sail south from Kithnos. 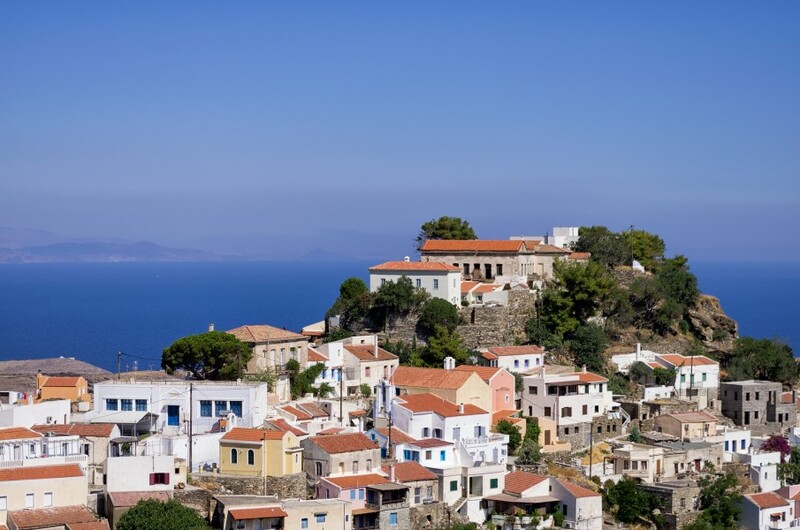 The main village on the island is Chora which has a lot of character and is very picturesque. It’s a great place to spend your evening where you will find many tavernas and bars to keep you busy throughout the evening. 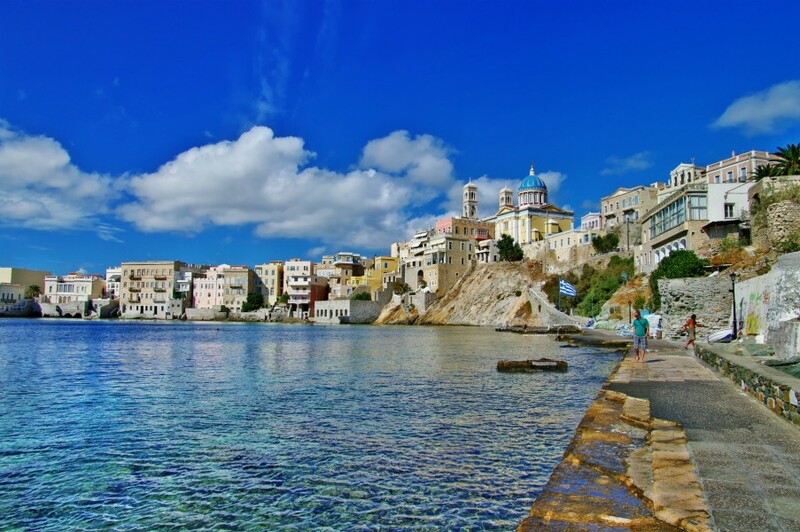 Sifnos and Syros are also perfect spots for an overnight stay with lots going on here dya and night. As you near the end of your sailing trip it's time to get in those last key bits of sailing. With a maximum of 15 miles sailing from the more Northern Islands and lots of open sea to have fun with you can get those sails up and enjoy your last few days. Visit Kea as your last stop before heading back to base. Kea is one of the largest islands in the Cyclades archipelago; home to stunning beaches, clear waters and traditional Greek villages. If you're a keen walker, then you're in luck as Kea is a walker's paradise. Explore a myriad of ancient paths throughout the island, which lead you through olive, fruit and oak trees so you can marvel just how lovely Kea is. Give yourself enough time to get back to base though as you need to be back at base the night before check out.